Richard has been a governor at Fell Dyke since 2013 and has been Chair of Governors since Autumn 2014. 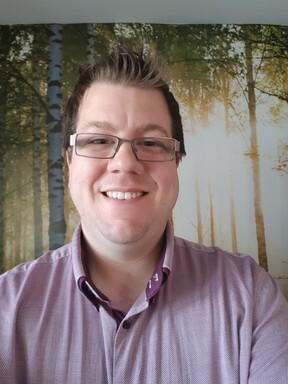 Richard is a qualified teacher currently working for a teacher trade union and is committed to striving for the best for the children and staff at Fell Dyke. He has two young daughters, Emily & Rosie, and has lived in Gateshead for more than 10 years. 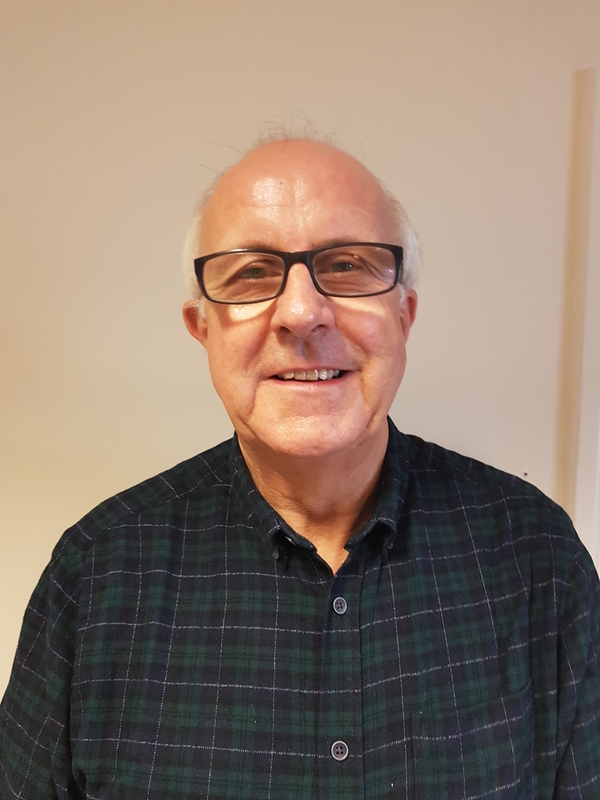 Richard is a member of the Local Safeguarding Children Board and the Safeguarding Adults Board in Gateshead and also a governor at Caedmon Community Primary School. Councillor Malcolm Graham is a strong advocate of education. As a governor and ex-chairperson of Fell Dyke Primary School, I have always worked to ensure that the pupils of Fell Dyke get the best chance in life. Children should be armed with a good education in readiness for future job prospects and life long security. I will happily play my part in the continuing progression, development and achievements of this already remarkable school. I am co-opted governor and enjoy very much being involved with the school and follow the amazing work that goes on at the school. It is not only the children who work very hard but also all of the staff who help to make learning an exciting and interesting experience. I am the Priest in Charge of St. Thomas’ Church at Eighton Banks and have been for a number of years now. It is good to be part of the school and meet lots of children and parents who live in the parish. Hello, my name is Samantha and I am a new Governor to Fell Dyke Primary School. I am Programme Leader at Gateshead 3-7 SCITT and my job involves managing teacher training for 50 Post Graduate trainees. I have worked with the Fell Dyke Primary for the past 5 years, placing trainees and working closely with colleagues. I am so pleased I can be part of such a special school in my Governor role. Away from work I am mum to a very energetic and funny 2 year old who keeps me busy! My interests include reading, a spot of gardening and watching the soaps (when I get a minute) I am looking forward to working with staff and Governors to continue to ensure Fell Dyke Primary School is an outstanding school. Guy has been a Governor at Fell Dyke since 2017. 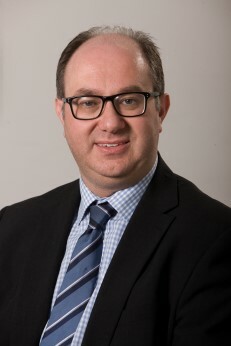 Guy is Campus Director at Northumbria University and previously Head of Department and Principal Lecturer at Newcastle Business School, Northumbria University. He has previously held roles in the public and private sector in the areas of strategic marketing and economic development. Having lived in Gateshead all of his life, Guy is an active member of the local community alongside being a committee member and contributor for a range of national organisations including the Association of Business Executives and National Association of School Business Managers. 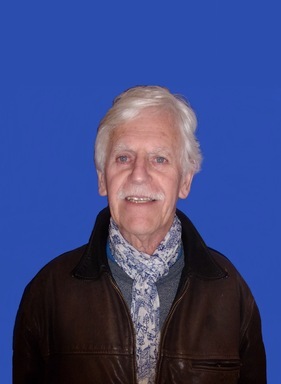 A governor at Fell Dyke since 2018, I have worked in education for more than forty years, principally in the university sector as Undergraduate Programme Director in Modern Foreign Languages (MFL) at Northumbria University. I worked in the independent sector for 2 years with children of primary school age and have been an in-class volunteer at Fell Dyke since 2013. A firm supporter of MFL as a distinctive communication skill, I enjoyed promoting MFL in various secondary schools locally and regionally, and welcome its teaching at Fell Dyke. Believing in a broad, inclusive and high standard of education for children at every stage, I am keen to ensure and assure their smooth transition from primary to secondary school. My own interests are geared very much to travel, culture and sport. 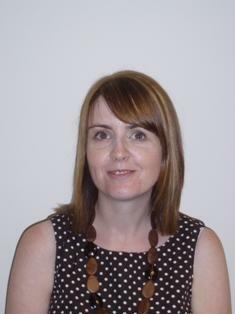 Hi I’m Toni, the new parent governor at Fell Dyke Community Primary School. I am happy to be working with Fell Dyke to encourage a better education for our children. In my spare time I am also a mam to a child who attends Fell Dyke Nursery. My name is Alex Storey and I am thrilled to be apart of Fell Dyke’s governing body. I am currently teaching in Year 5 (Jade Class) and I am now in my 5th year teaching at Fell Dyke. I have a very keen interest in maths, sports and technology. Being a teacher at Fell Dyke is the best job in the world, I absolutely love working with our amazing and hardworking children everyday and helping them learn and achieve. I am looking forward to working with the governors to continue the progression, development and achievements of the children and staff at Fell Dyke. 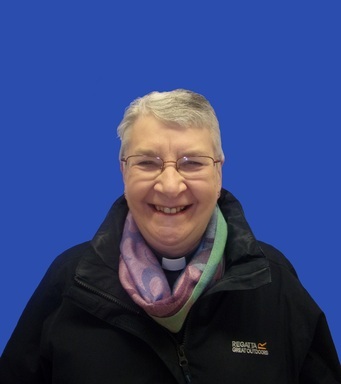 Hi, my name is Suzanne Peacock and I am a staff governor at Fell Dyke. I have supported children throughout schools in Gateshead since 2005 and have experience not only in primary but also in secondary schools. During my time here at Fell Dyke I have been fortunate to work in all KS2 year groups and I am currently working in Reception, supporting our newest members in the school. 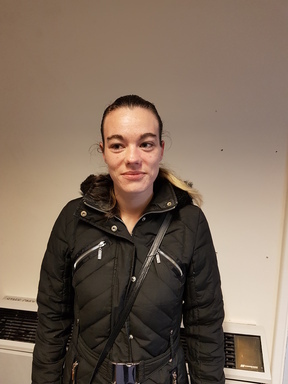 I have a particular interest in supporting children with Special Educational Needs and I am currently working on a qualification in this area. As a member of our governing body I am looking forward to supporting not only staff but also the children and their families. Welcome to the Governors’ page of our fantastic school website. On this page you’ll find useful information about what we (as Fell Dyke’s governors) are doing alongside some key information about us. At Fell Dyke Community Primary School, our team of governors volunteer their time to constantly work with the Head Teacher and staff to move our school forward. Our governors are a mixture of parent, staff, local authority and community representatives with a broad range of skills enabling us to be effective in our role within the school. We meet as a full Governing Body once per term to consider the strategic direction of the school. We also meet in smaller committees to discuss, in further detail, Resources (finance, staffing, premises, health & safety), Curriculum & Pupils. Governors also work with staff to regularly monitor and have a first-hand overview of our school and all year groups from Nursery to Year 6. Below you’ll find information about who we are, some news/announcements, useful documents and how to contact us. Who are the Fell Dyke governors? 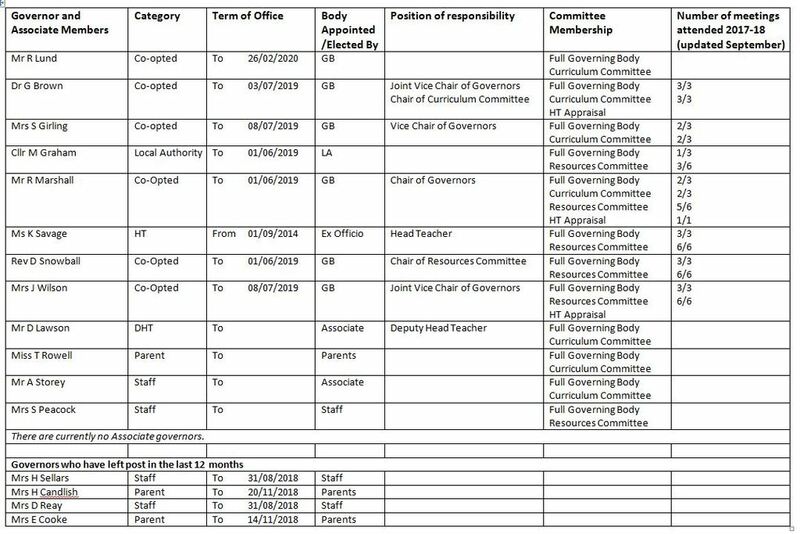 Here are the declared pecuniary interests of the governors. All other governors have confirmed that they have no interests to declare. The full original signed paper copy is kept at school for reference and updated at least annually. BEING A GOVERNOR – Want to know more about the role of governor and what processes we have in place in school for the election/appointment of governors. We’ve produced an information pack that should answer your questions! Click here to view the document (LINK TO GOVERNOR INFORMATION DOC). Or Email: FellDykeCommunityPrimarySchool@gateshead.gov.uk – please ensure you include “FAO the governors” or “FAO the Chair of governors” in the subject line. In person: We try to ensure a governor is available and in school during the parent teacher consultations although this does depend on the workload/personal commitments of governors. You may also see governors in and around school and at events from time to time – we usually wear a lanyard with “Governor” clearly marked. Complaints & concerns: If your contact is regarding a concern or complaint please refer to the school’s complaints procedure. In accordance with the school policy we ask that parents wishing to contact governors or who wish to make a complaint contact us using the above details. Parents must not use social media (Facebook, Twitter etc.) to raise concerns about the school or to have conversation with governors about school matters. Governors will support school leaders who take further action for comments made on social media.